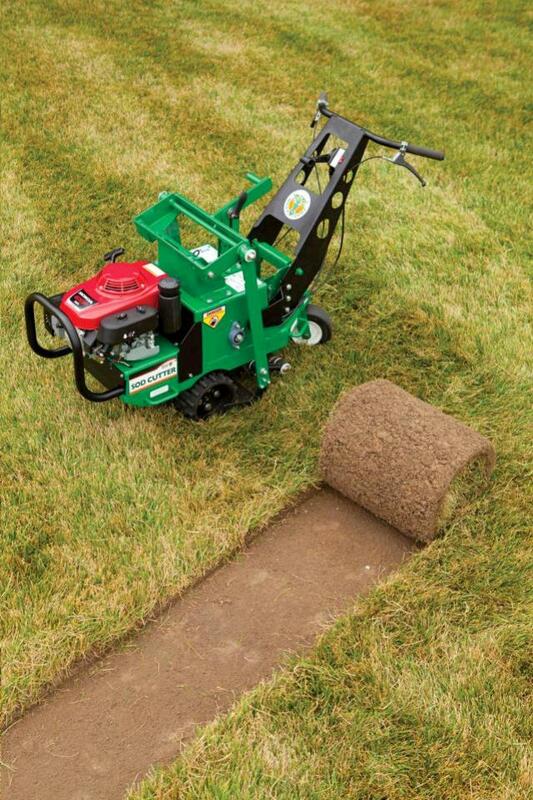 Whether your job is Golf / Mini / Sports Turf / Landscaping / Flatwork / Hardscape / Irrigation, etc., the 18 Hydro-Drive Turf Cutter is easy to operate and comfortable to use with variable ground speeds - forward & reverse - and intuitive controls. The machine's heavy-duty gear box and cutting system include oversized sealed bearings, tight shaft mounted eccentrics and a one-inch lateral stability bar - all designed to perform in the industry's most rugged conditions providing the next level in durability. Compared to multiple settings on other machines, the SC181H features the easiest to use "Set and Forget blade depth adjustment to 2.5" with a single lever from the operator station. The unit comes standard with a rear caster wheel for curved cuts and locks for straight cutting and handle isolation mounts absorb vibration for smooth, fatigue-free operation. Other user-friendly features include an hour meter, heavy-duty front bumper bar and six convenient tie-down points. 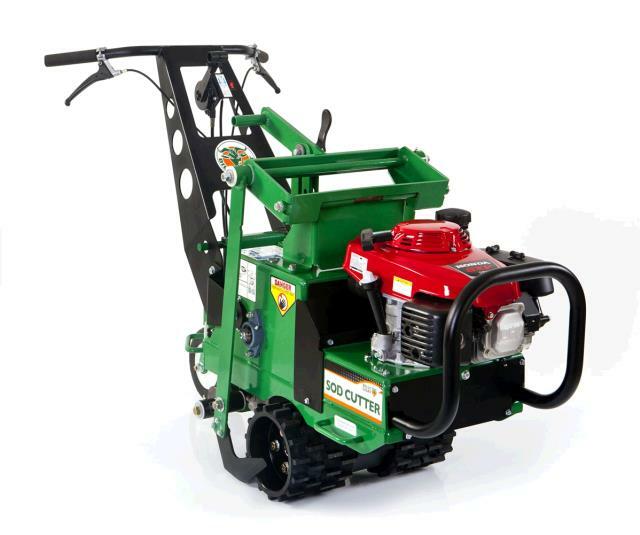 * Please call us with any questions about our sod cutter billy goat sc181h rentals in Spartanburg SC, Greenville, Gaffney, Simpsonville, and the Upstate Region of South Carolina.